Weekend poll: Do you use a Chromebook? The long-term future of Android tablets is a bit concerning, but thankfully Google seems to be pushing Chromebooks to fill that niche. Analysts seem to agree the platform could have a future in that market, especially given the continued decline in tablet sales. And since most recent models have touchscreens and support Android apps—some even come in a tablet form-factor—chances are good some of our readers have picked one up. So, do you use one? Around this time last year we asked how many of our readers use tablets, so today we thought it might be worth comparing that historical data with our readers' current use of Chromebooks. It won't be a perfect comparison, Android tablets have been around a lot longer than Android app support on Chromebooks has, but I'm curious to see how many of our readers may have decided to give it a try. A lot of us here at AP are happy converts to the platform. Excluding a few small shortcomings in Chrome OS as it applies to our workflow, we're mostly pleased. I know I was psyched to pick up a Pixelbook with the recent discounts, and it's one of my favorite ways to write now—the keyboard is lovely. But what about you? Do you use a Chromebook? If so, how often? 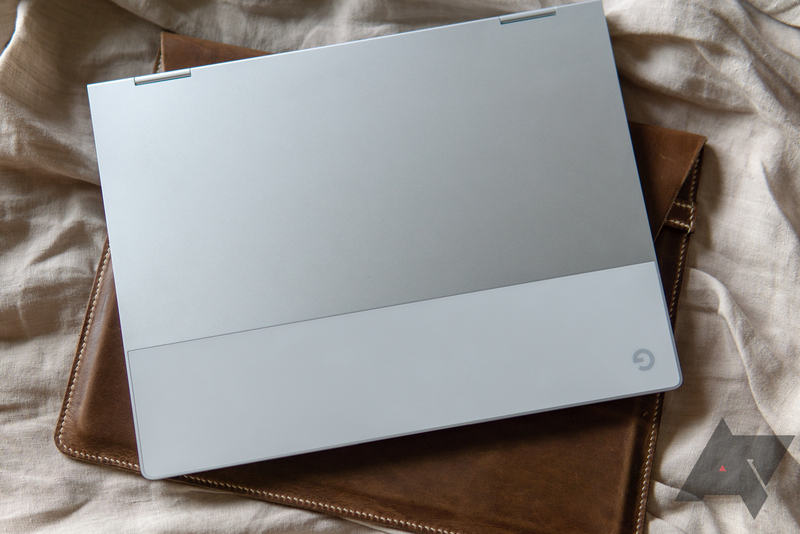 Do you use a Chromebook? Yes, very regularly, but not every day. Yes, but only occasionally (one or two days a week). Yes, but not often (a few times a month). Not never, but very rarely. I don't use a Chromebook at all.